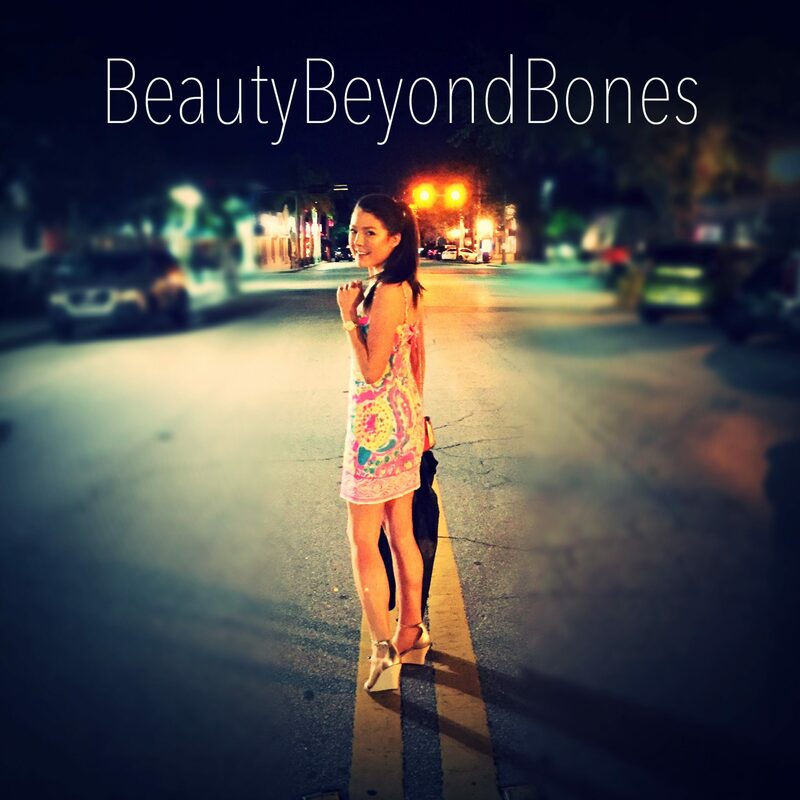 When you stop by my link, amazon.com/shop/beautybeyondbones first, whatever purchases you make on Amazon will give BBB a little kick back. And the amazing thing is that…. b) Your account and shopping cart still comes up as usual! No need to re-sign in! Same great shopping experience! c) And it’s a great way for you to support my ministry, without spending an extra dime! So next time you buy anything from an Apple Watch to a hover board to dog food, just use my link to make it happen!